The historic and picturesque town of Stamford is close by, and was recently dubbed the ’finest town in England’. It has artisan cafes, shops and restaurants, and has formed the backdrop for television costume dramas including ’Middlemarch’, and the 2005 film ’Pride & Prejudice’. A vibrant market is held every Friday. 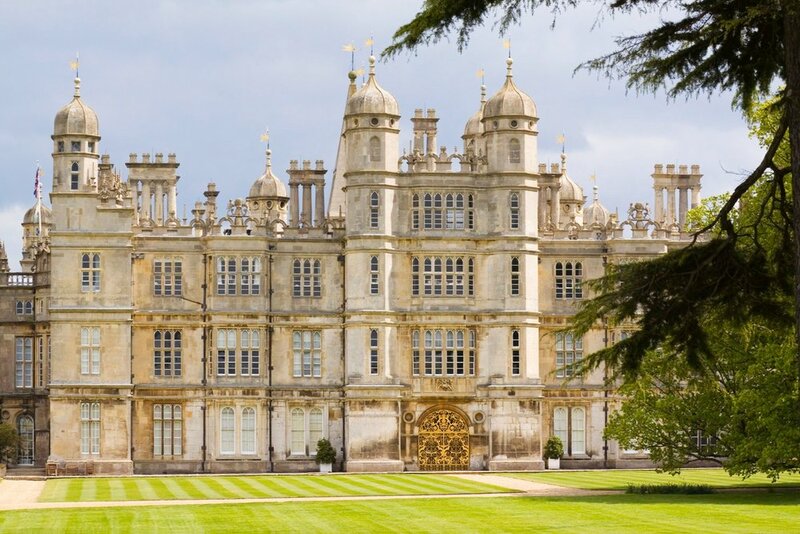 Explore Burghley House, which was built and predominantly designed by William Cecil, Lord High Treasurer to Queen Elizabeth I, between 1555 and 1587. The house is a splendid example of Elizabethan architecture and offers beautiful gardens, designed by Capability Brown, to explore. The Garden of Surprises is a must for adults and children alike. Entry for parking and access to the grounds is free. It is, of course, also home to many events throughout the year, including the prestigious Burghley Horse Trials in September. 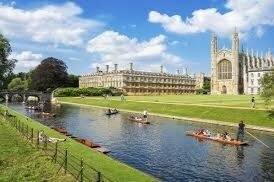 Offering boat hire on the River Nene, Oundle is close by. Surrounded on three sides by the river, it is a beautiful stone built market town, which has served the surrounding valleys since Saxon times. With it's links to the Gunpowder Plot, Lyvedon New Bield is well worth a visit. A stark silhouette against the gently rolling hills of Northamptonshire, Lyveden New Bield has all the romance of a stately ruin, but was never completed. From 1605 to the present day, Lyveden and it's gardens remain virtually as it was left four centuries ago. Surrounded in folklore and mystery, Lyveden has escaped the influence of time, fashion and conflict. 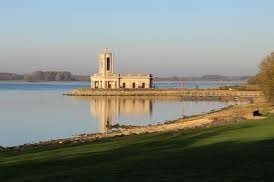 For those looking for peaceful walks and unspoilt scenery, Rutland Water is just a 20-minute drive away. Surrounded by a 25-mile circular track for cycling - a bike ride around the reservoir will take about 90 minutes. Cycle hire is available if you don't want to bring your own. Getting out and enjoying the water couldn't be easier at the Watersports Centre and Sailing Clubs - even a novice can get out on the water. Rutland Water Park also offers world-class trout fishing and bird watching. The Nature Reserve is home to the first breeding Ospreys in England for 150 years. Peterborough, with its beautiful Norman cathedral is just 20 minutes away, and offers great shopping and eateries. The East of England Showground is just outside Peterborough, home to shows and exhibitions including The Shire Horse Show, National Motor Home Show and many others. Every summer more than 34,000 people from throughout the UK and from overseas attend the Stamford Shakespeare Company’s acclaimed summer season of plays in June, July and August at the Rutland Open Air Theatre, Tolethorpe Hall. Take a picnic and eat in the grounds before the performance. A little further afield is the university city of Cambridge where you can be inspired by the many beautiful museums and art galleries. To make your trip easier, there’s a great park and ride system available too. Sacrewell Farm Park is close by and is fantastic for both children and adults, it has many attractions including its majestic Shire horses and Hamerton Zoo Park. For those seeking faster thrills, Silverstone is also within easy reach, and Rockingham Speedway not far away. 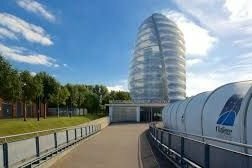 Duxford Air Museum, Bletchley Park and the Space Museum, Leicester are all fabulous days out for the whole family. With easy access to the A1, A47 and A14, we are in the ideal location to explore everything this beautiful and undiscovered area has to offer.